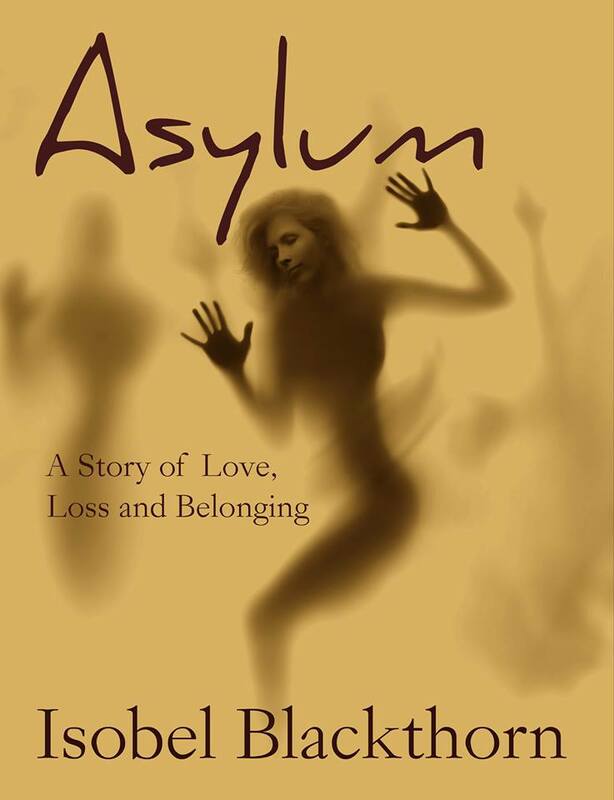 Asylum is my first novel. It began life as a story with a number of enticing elements bound together in truth. Like protagonist Yvette Grimm, I was an English-born visa overstayer and I really did invest my hopes in a palm reader’s prophecy that I would meet the father of my children before I was thirty! In about six months I produced a first draft. I was pleased with the achievement, producing 80,000 words of fiction is no easy thing, yet the story seemed to meander on, reaching a conclusion that felt flat. So I set aside the draft, reasonably happy never to look at it again. Yet the title nagged me. ‘Asylum,’ with its double meaning, seemed well worth exploring, but how? Months later a friend and blogger, Colin Penter, posted on facebook a link to a book. It was Profits of Doom by Antony Loewenstein. I borrowed a copy from the library and read it from cover to cover in two days. Profits of Doom led me to explore the plight of asylum seekers and I soon found a plethora of online commentary, and much activism around the country. I began to wonder how I could contribute. It was a gnawing sense of injustice that caused me to return to that draft of Asylum. I axed over half the text, ripping into the narrative scene upon scene until the barest bones were left. I set about making visa overstayer Yvette Grimm an artist because I wanted her to be as different from me as possible and I can only paint walls. I managed to work Profits of Doom into a scene. Things were progressing well but towards the end the narrative still lacked intensity. That was when a friend, Georgia Matthey, came round for dinner and after I had outlined how things were in the fictional land of Asylum, she began to describe a recent event in her life. Seeing the potential straight away, I grabbed paper and pen and wrote down her vignette and with her permission used it to shape the climax of Asylum. I could now call Asylum a manuscript and I needed a reader. I was thrilled when writer, feminist and activist Jasmina Brankovich put up her hand. I had to wait weeks for her feedback and when she told me she loved it I knew I could publish with some confidence. At first I serialised the story in weekly parts on my blog but demand grew for a whole book, so I took the indie path and with the help of Cohesion Press converted Asylum into epub and Kindle editions. Asylum explores the theme of seeking asylum, Yvette juxtaposing her experiences with those of asylum seekers being held in detention. It is my sincerest wish that Asylum both entertains and contributes to the larger dialogue on the treatment of asylum seekers in Australia. You can read my non-fiction writing on asylum seekers in On Line Opinion or here on my blog.